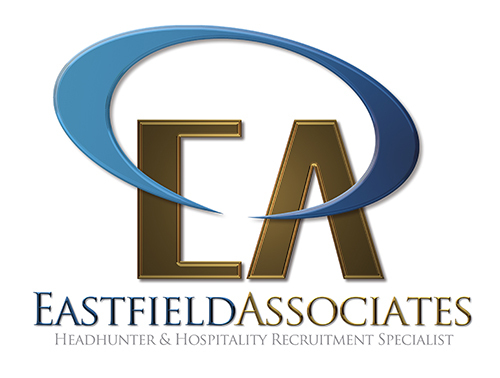 As Deputy Manager you will be responsible for ensuring the smooth day to day running of all hotel operations. you will effectively manage all Heads of Department, champion and maintain consistency of standards, be Service minded and customer focused with a clear focus on training and development of both HOD’s and Junior staff. You will be instrumental in maintaining the high status for the property, you will develop and implement the business plan and budget in conjunction with the General Manager to deliver hotel financial and performance targets. You will provide up to date information on areas of hotel performance as required and attend Business Reviews. you will support managers with the recruitment and planning of the labour resource in line with budget and business needs encompassing rotas, forecasting and time-sheet control. Competencies of an Operations Manager: We are looking for someone with excellent people skills who is hardworking, committed, organised and able to motivate others. Experience of 4 star plus and Rosette standard.